The new year is always a great encouragement to try something new. It's a new beginning, a fresh start. New year, new me? Not exactly but I did try a different shade of lipstick. I always go for red and burgundy but this time I decided to opt for a purple hue. Not such a big difference but hey, it's something. 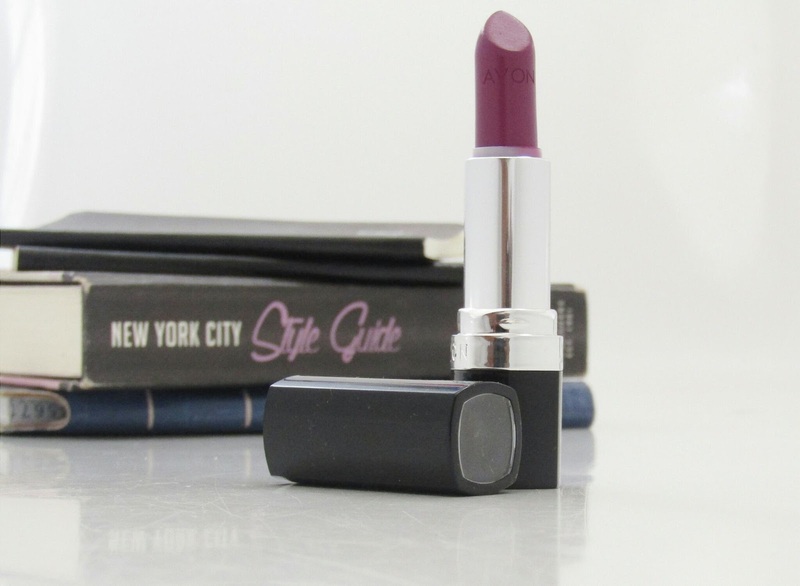 The lipstick is in the colour Vibrant Violet from the Avon Ultra Colour range. As the name states it is a rather bright colour which is why I just go for one layer. It has its purple hue but it is a bit more subtle. This has made me realise that less is more but if you like a pop of colour I would really recommend it as it has great pigmentation. The lipstick has longlasting abilities which is always wonderdul. 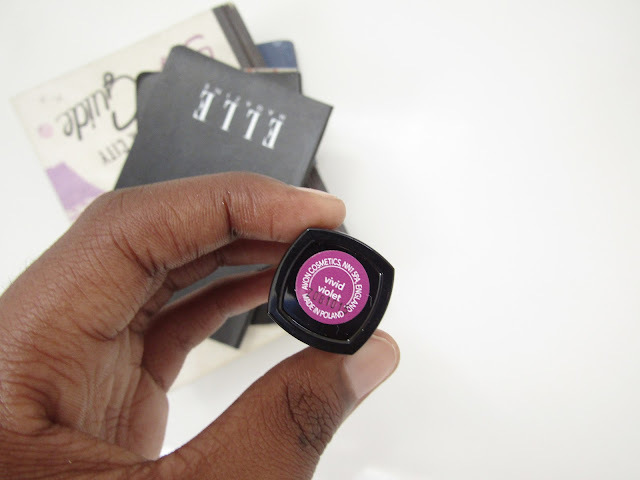 It also has just the right amount of shine and is also quite moisturising which can be hard to find in lipsticks. This is because it contains shea butter which has several benefits. You can read my review of 100% percent shea butter here. The Ultra Colour range has a wide variety of colours as well as different finishes from the shimmering kind to a demi matte finish. I think this product offers value for your money, it's easy to apply, lasts for quite some time and has lovely pop of colour. If bright and vivid are your thing then it might not be for you. This look's like a lovely shade! I never really purchase anything from Avon, but I recieved a lipstick as a present a couple years back and it's such a lovely colour and very moisturising. I love that it's actually moisturising! 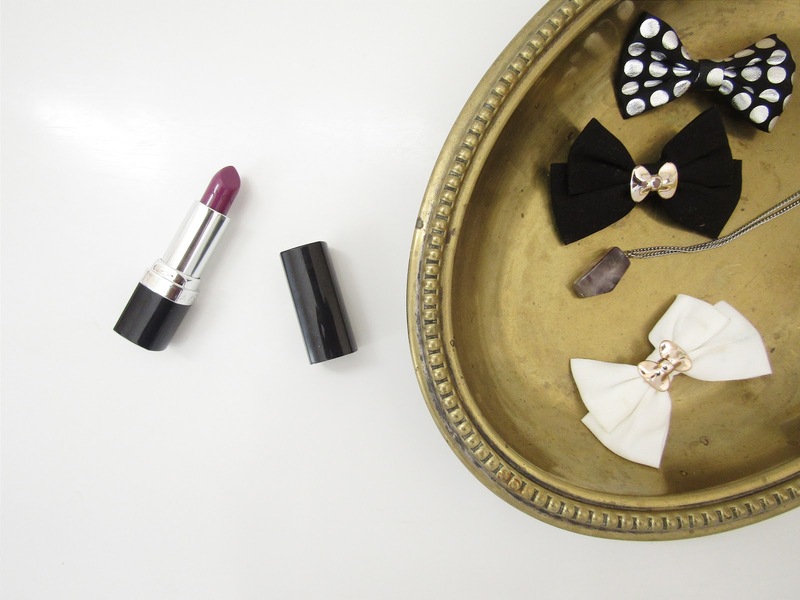 2016 Shall be the year we try different shades of lipstick! I'll definitely be trying Avon lipstick again! So glad you tried it! I bet it looks nice on you. I'm also glad and thank you! Love the shade of lipstick, it looks amazing! I love the Avon lipsticks! I've not tried this colour before but I think you've convinced me to treat myself! I'm glad! You won't regret it, trust me.